St. Margaret's School Campus Tour - SchoolFinder.com! Empowering education for girls in an exceptional setting. With an international reputation as a centre for inquiry-based learning, academic excellence, and girls’ leadership development, St. Margaret's School’s 22-acre natural campus provides the perfect setting for learning. 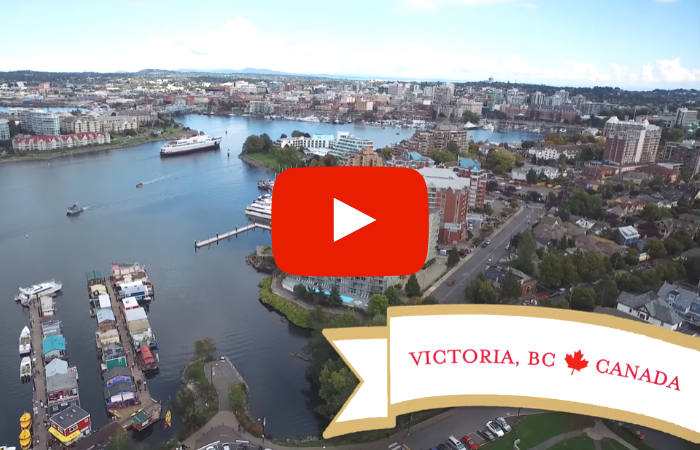 But don’t take our word for it, watch this video to take a virtual tour around our campus located in beautiful Victoria, BC, Canada. From our modern boarding houses to LEED certified Junior Building, West Coast forest to state-of-the-art athletics centre, check out our superior facilities that support girls’ learning.